I’ve watched a lot of zombie apocalypse-themed stuff on TV and on the big screen, but somehow, reading about it was a whole lot more terrifying, and yes, grosser. I guess it’s different when it’s just you and your imagination. 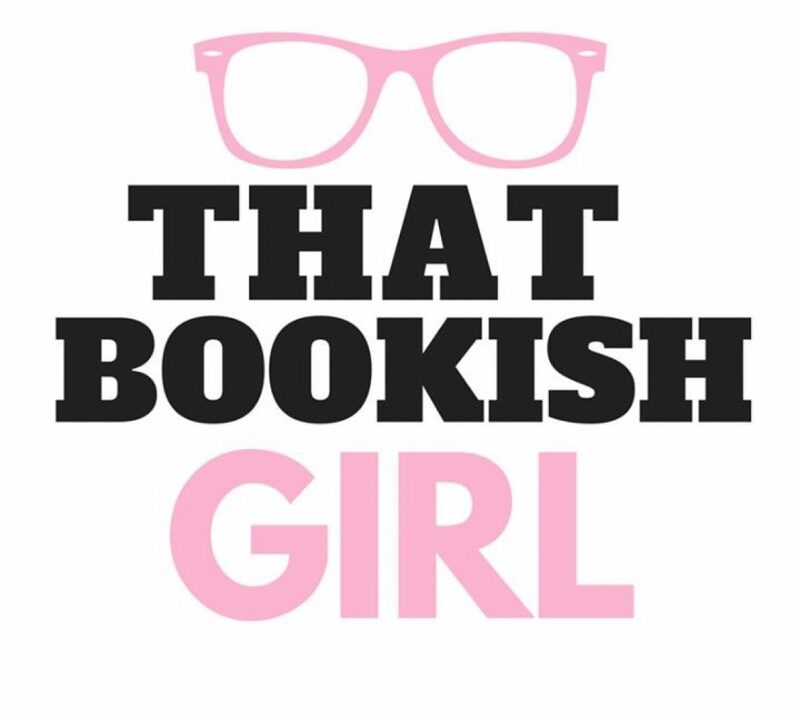 The images just play in your head, and they keep playing long after you’ve turned the page. 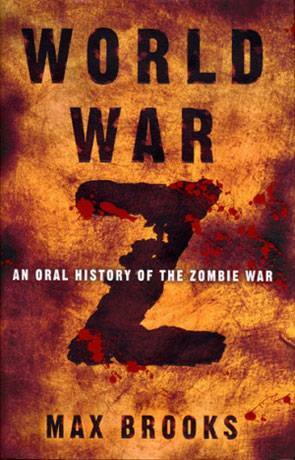 World War Z is a collection of testimonies from the survivors of the zombie wars. From the military to the higher-ups in government, to doctors and civilians and children around the globe, to astronauts in space watching the horror on Earth from their space stations. They tell about the dead slowly coming back to life, re-animating before their eyes, breaking military barriers, drifting or floating in the seas and getting their hands on submarines and naval vessels and other forms of living marine life; walking in forests, on farmlands, in snow, in rain, in cities, in sewers, in shopping malls; heads and limbs crawling on the very ground you walk on. It’s probably the closest depiction of how our world’s governments and citizens will handle such an epidemic. Unlike the other zombie shows and movies that focus on the devastation in their own towns or nearby cities, World War Z describes the effect of the zombie wars on a global scale, focusing on the war efforts and the diminishing resources, both living and non-living, the massive toll on the environment and the animal population. The book drags in some parts, but overall, it’s just pretty mind-blowing stuff. Definitely not for the faint hearted. And definitely nothing close to the Brad Pitt movie, which, by the way, I’m still watching just ’cause. Teehee.